Hi! Click on the subject that suits your question best, and we hope you find your answer. If not, try and check out our FAQ, or you are always welcome to contact us. In general you cannot cancel, refund or change booked and paid tickets for Istanbul, which you are informed about early in the booking process, and which you confirm when you accept our terms and conditions. If we get your tickets cancelled or re-sold to other clients, it will take time before you get a refund. It may take up to 1-2 weeks after the performance date. You must also realize that if we are able to cancel or re-sell your tickets tickets there might be a cancellation fee /re-selling fee per ticket. If we are unable to cancel or re-sell your tickets no fee will be applied. Here at TicketsInIstanbul.com you can buy cancellation protection, providing you with full coverage if you should be so unlucky as to have an accident or if you, a member of the travelling party or your closest relatives should get ill.
Our cancellation protection costs 5% of the total cost. 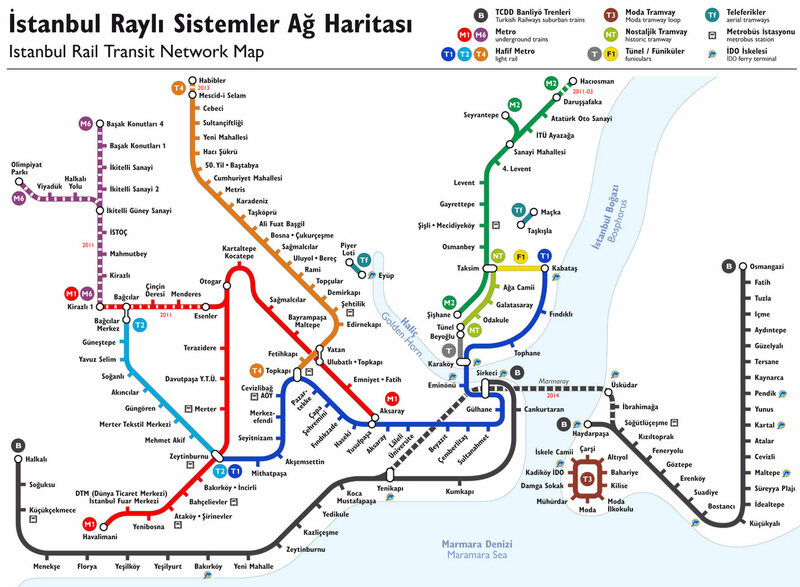 CLICK HERE for a map of the Istanbul metro, which you can print and bring to Istanbul. CLICK HERE if you like to know more about Ticmate, the company behind TicketsInIstanbul.com, and see what other destinations Ticmate can offer. CLICK HERE if you like to know a little more about Istanbul before you visit the city.